The film is based on Wil Haygood's report "A Butler Well Served by This Election". It is based on the true story about Allen, who worked for eight presidents starting with Harry Truman and ending with Ronald Reagan. Download Lee Daniels' The Butler in Digital HD from the iTunes store. 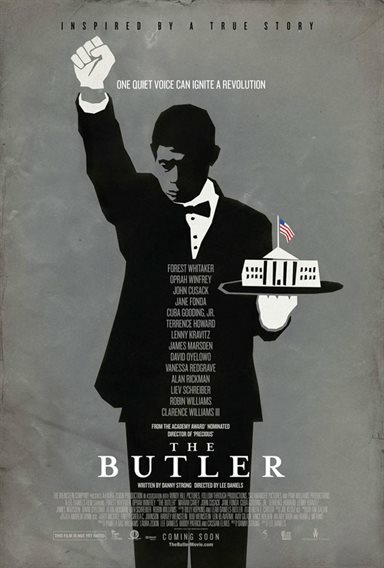 Lee Daniels' The Butler images are © Columbia Pictures. All Rights Reserved.